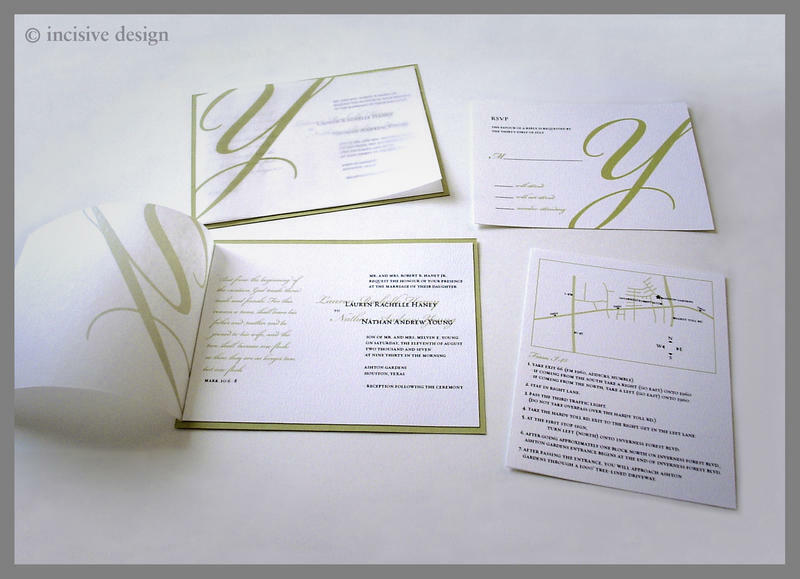 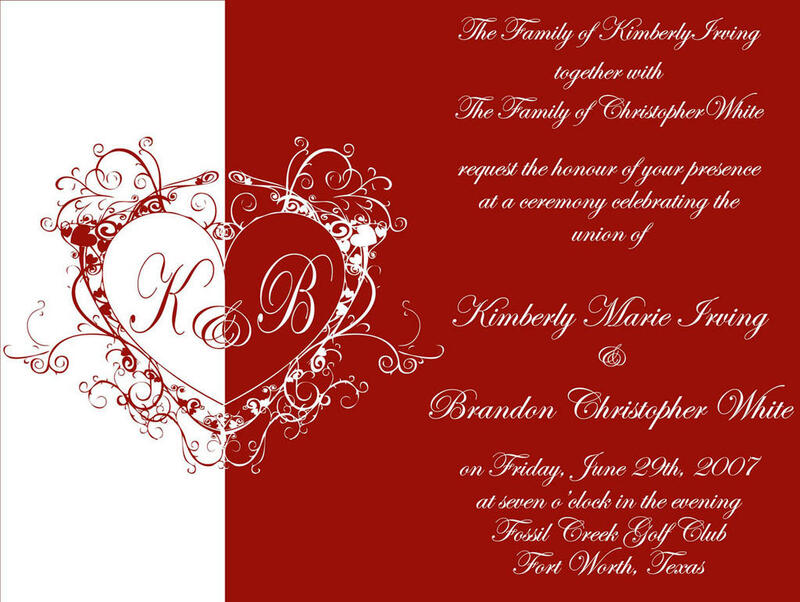 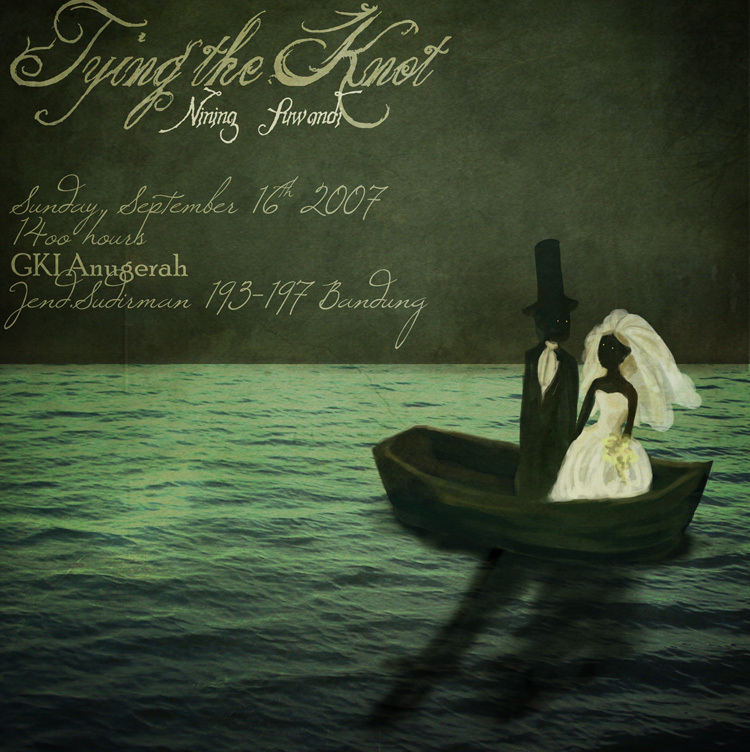 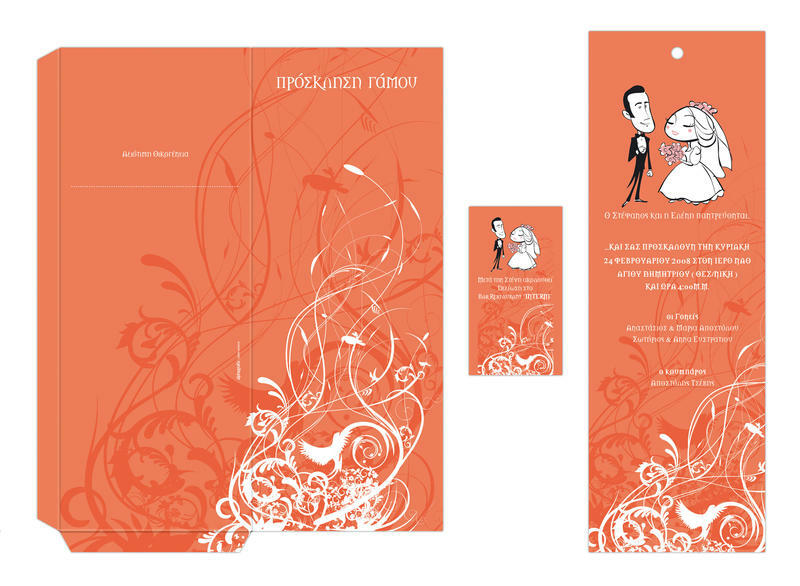 Are you looking for something creative for your wedding card designs? 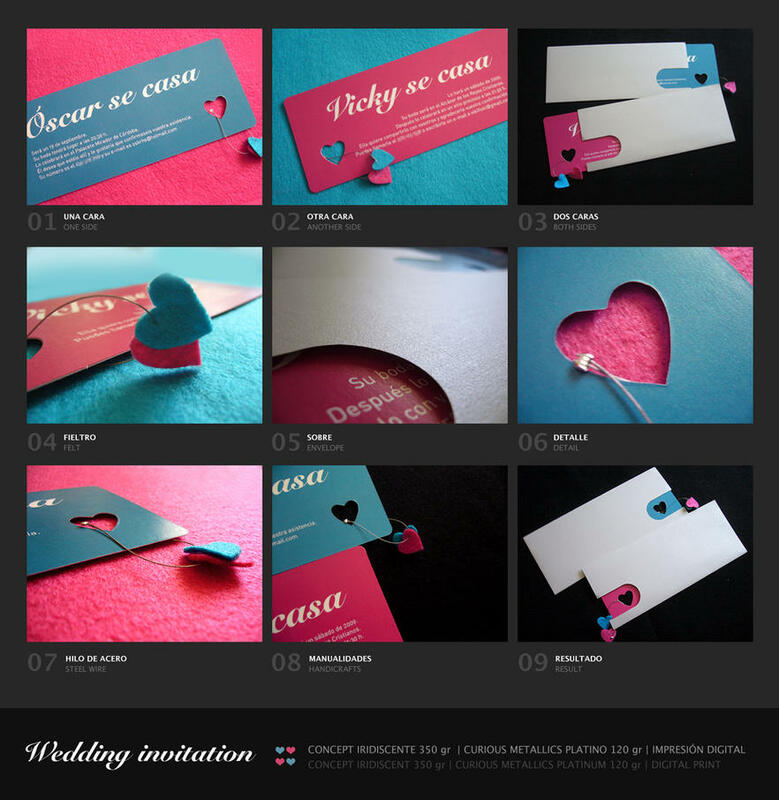 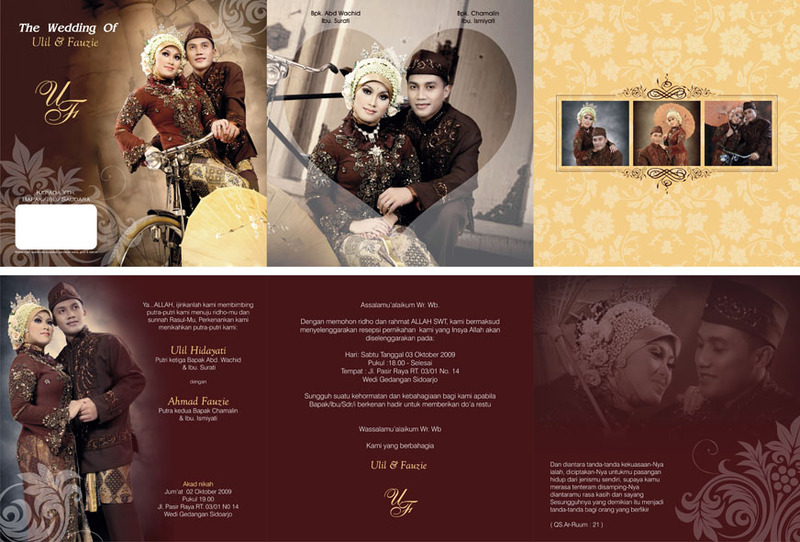 What about these attractive and designer wedding cards!! 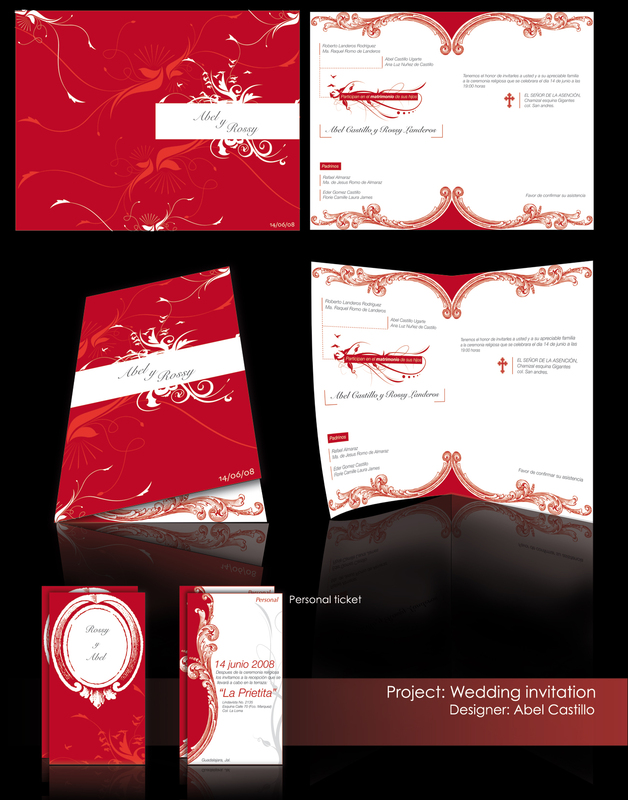 Wedding is the most celebrated event in a person’s life and he or she wants to make it a memorable an event. 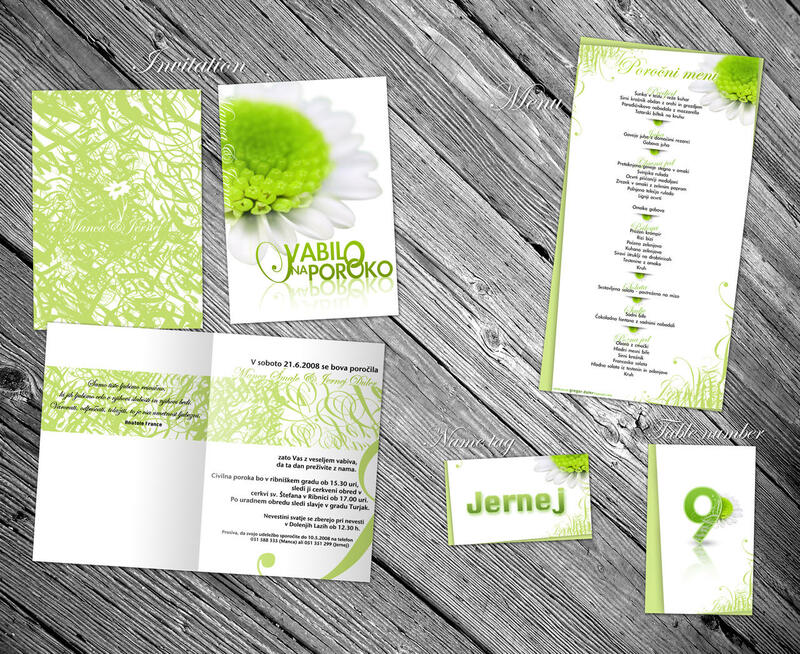 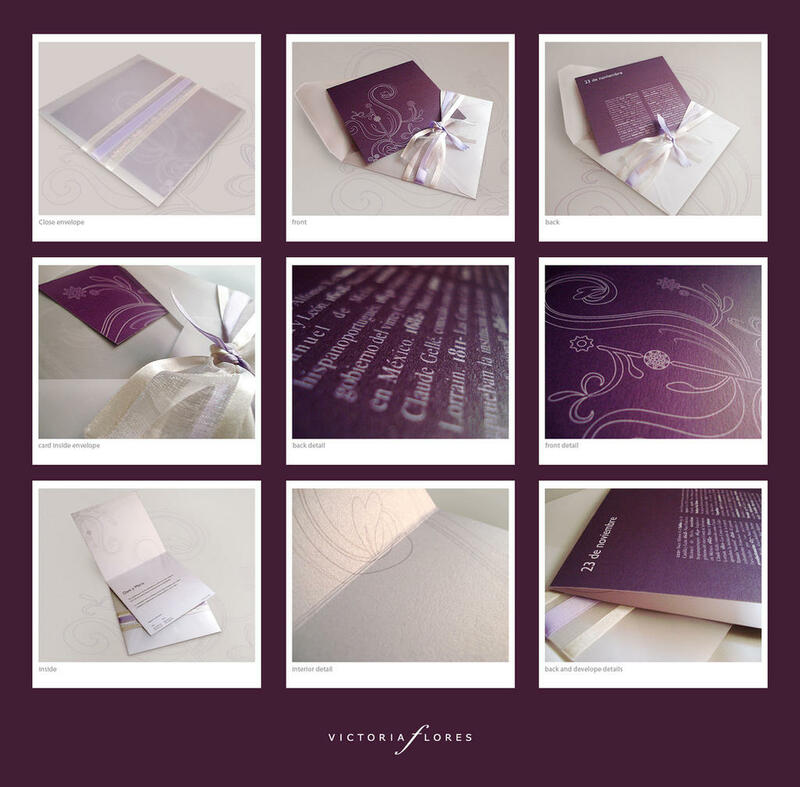 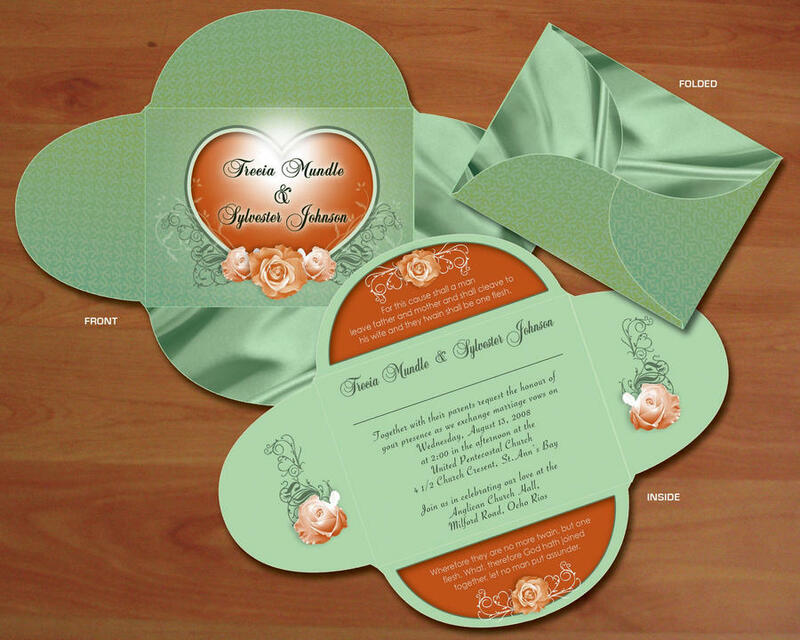 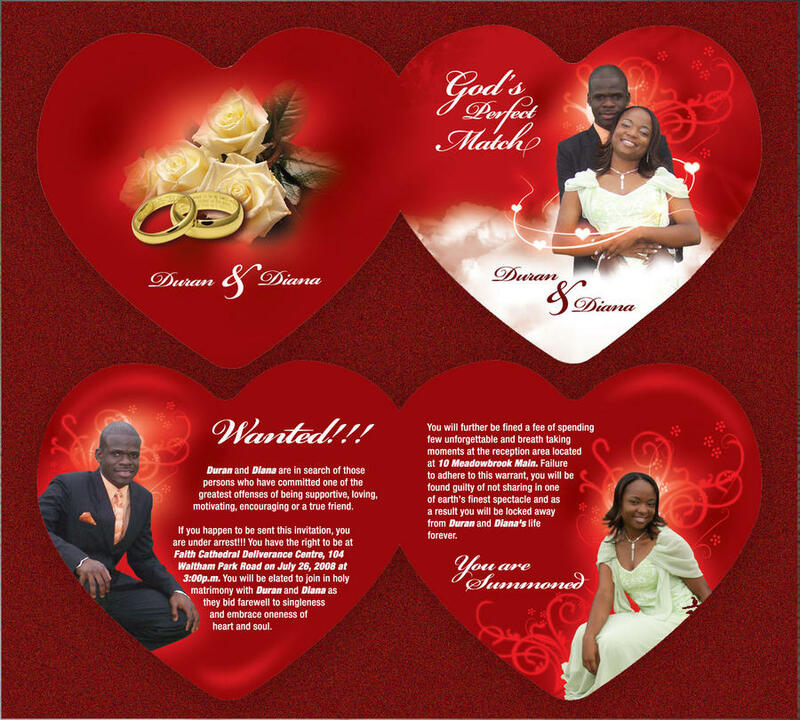 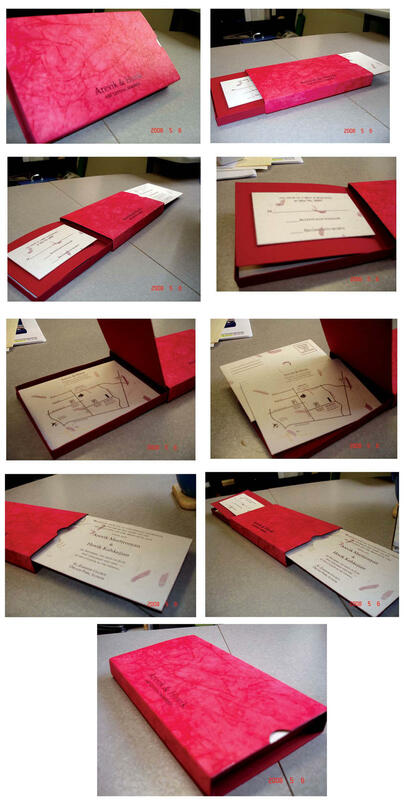 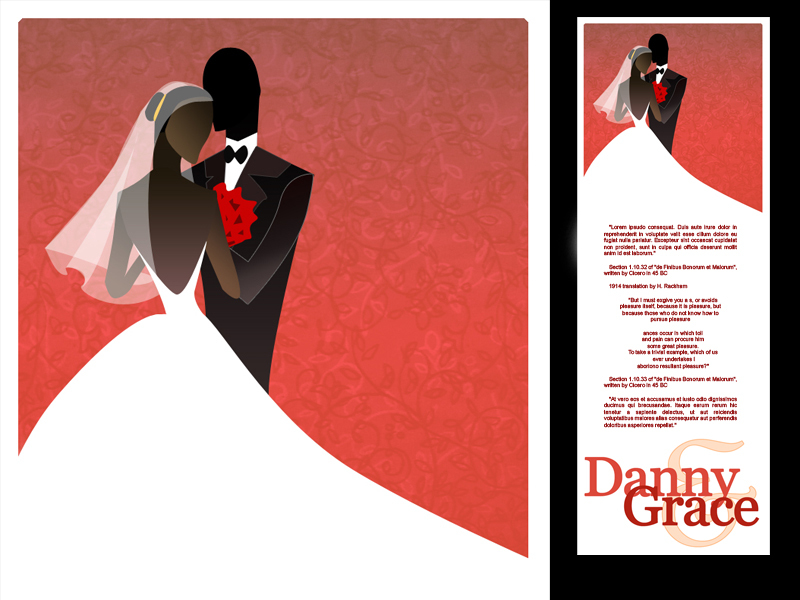 So, why not attract your guests with these eye appealing and beautiful wedding cards. 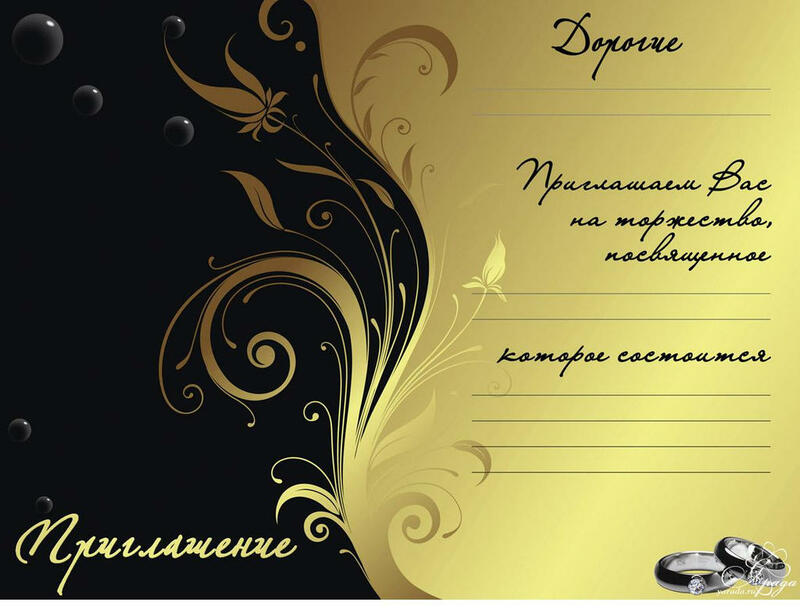 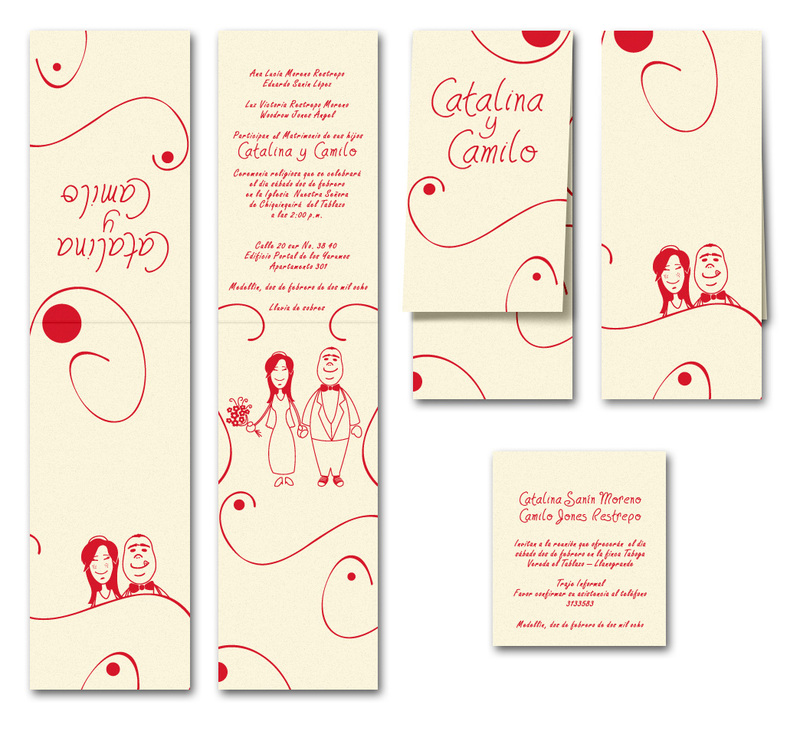 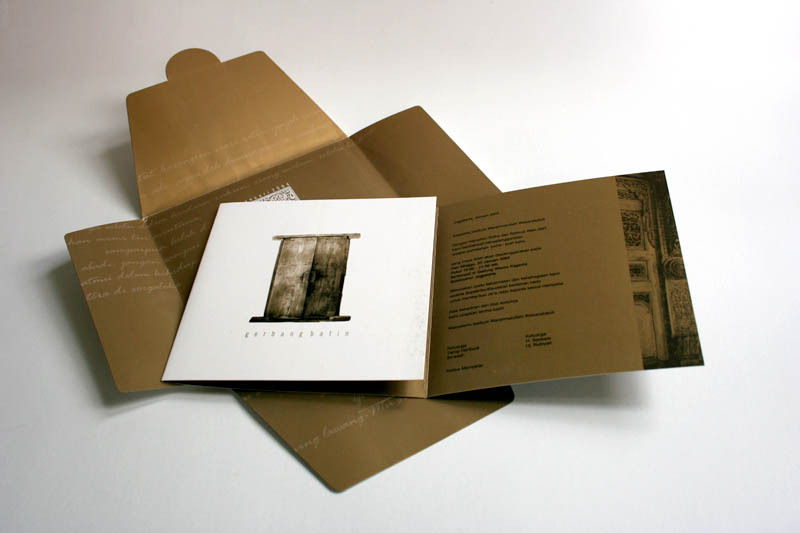 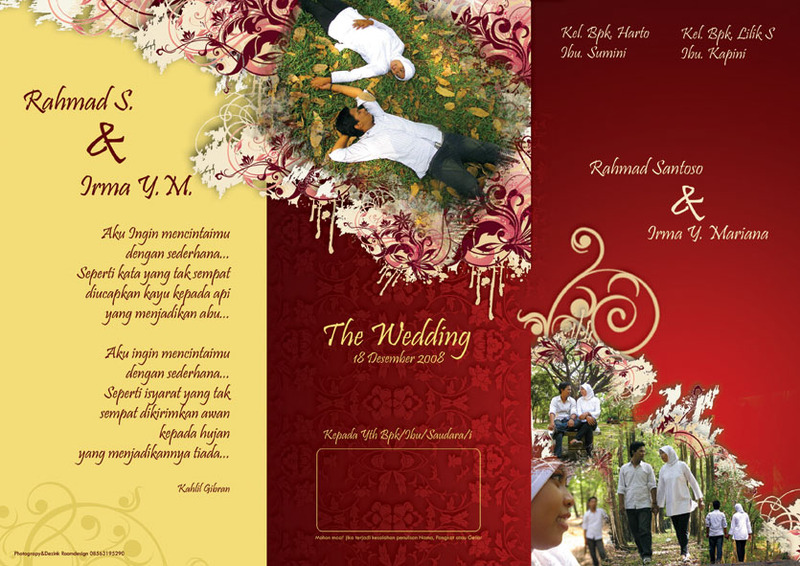 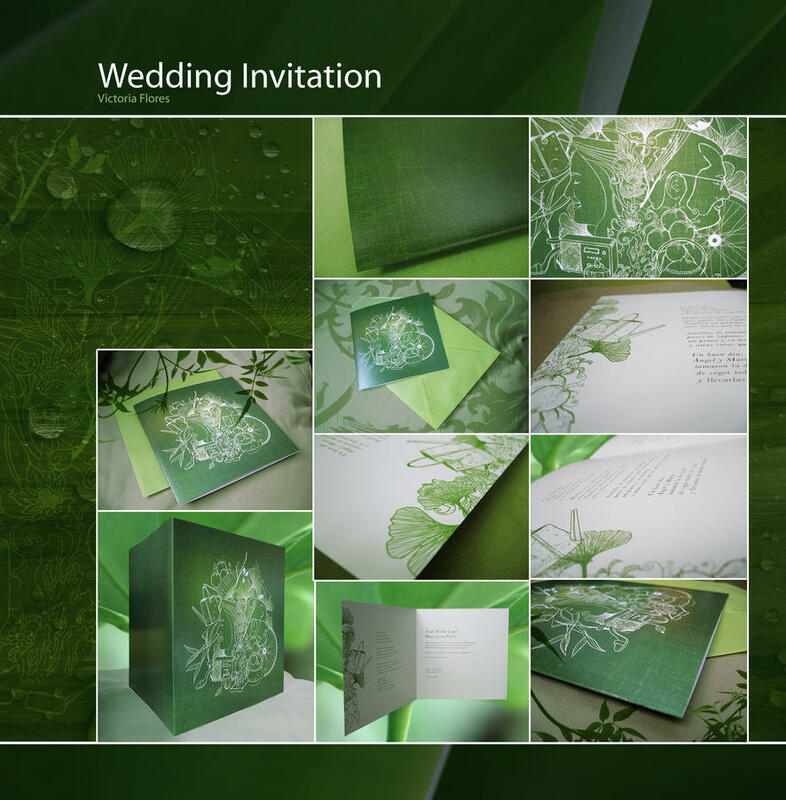 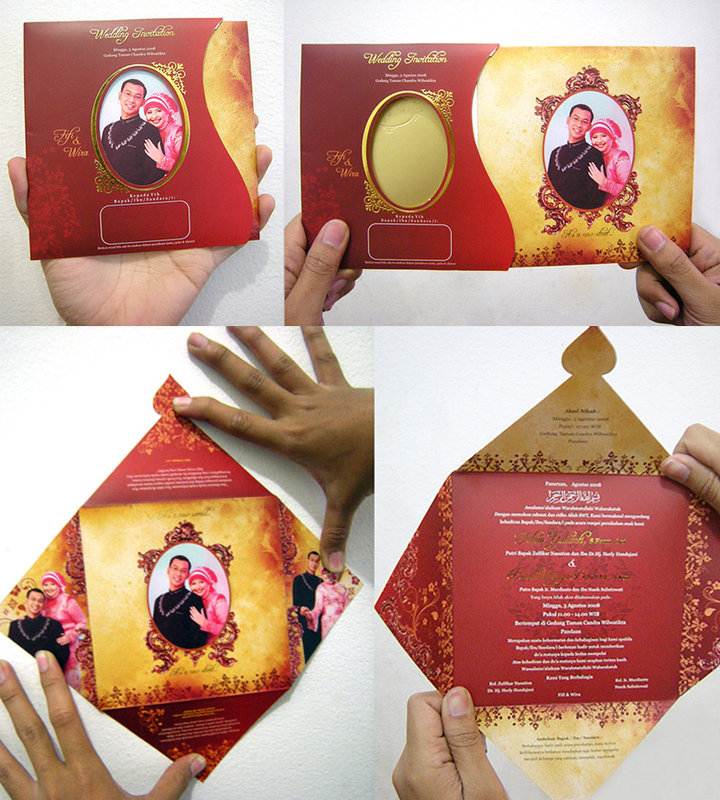 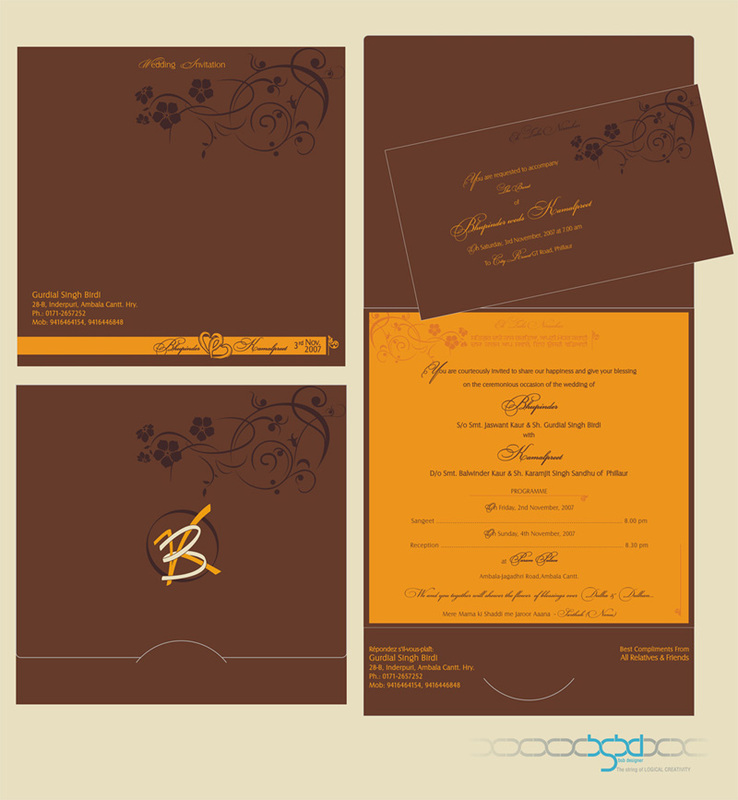 You can make a magnetic and enchanting impression on your invitees by inviting them by pretty and lively wedding cards. 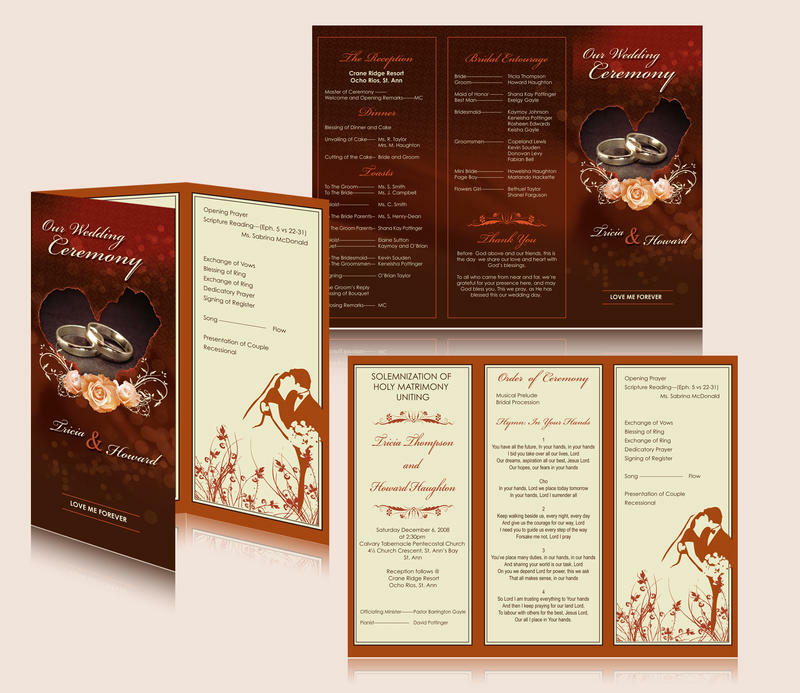 Today I have brought to you such designer and attractive wedding cards which will leave a lasting impression on your guests.